This panel is from simple imported plywood without any great requirements. The top layers of the Bintangor plywood are about 0.35 mm thick, the intermediate layers consist mostly of poplar or eucalyptus plywood. 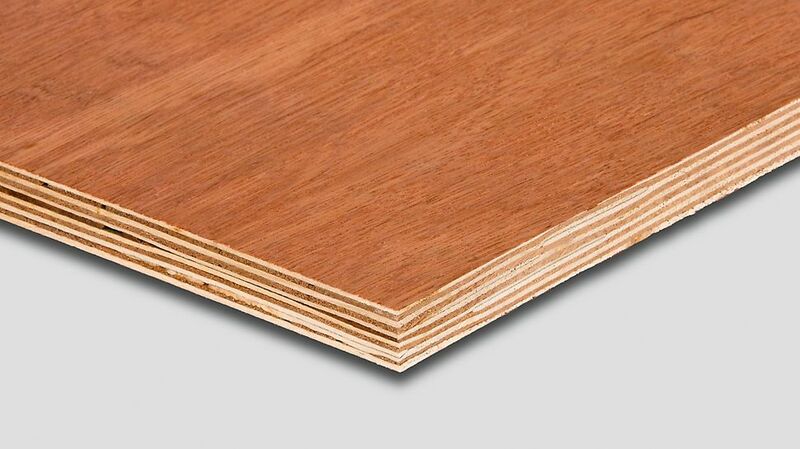 The Bintangor plywood panels are mainly used in the packaging industry or as protective plates for loaded goods.